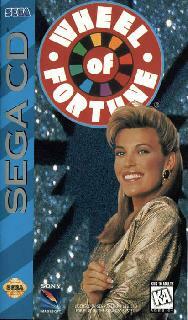 OverviewWheel of Fortune on the Sega CD utilized the power of the Sega CD to present Vanna White in FMV. Oh, and the game also includes over 6,000 puzzles. 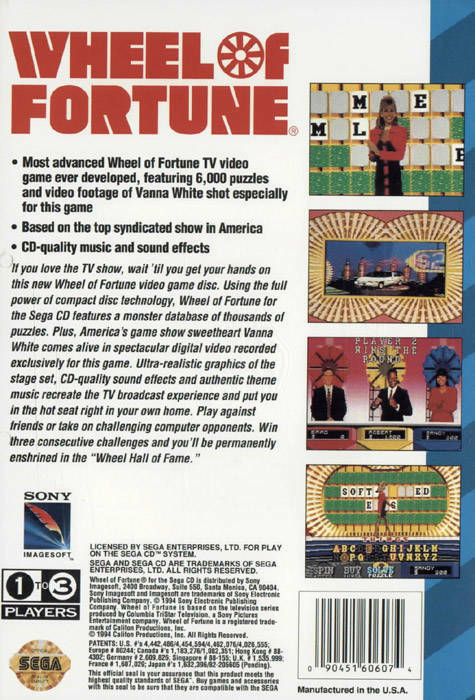 This is the 1994 edition of the popular TV game show wheel of fortune for Sega CD. 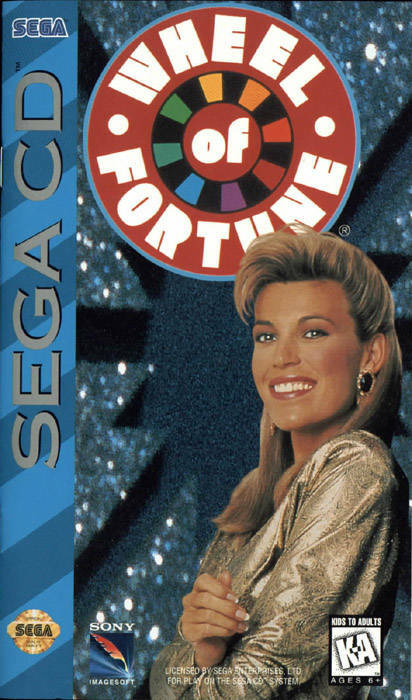 This is only the second Sega iteration of the show to feature Vanna White's likeness and voice (the first one, of course, was for Genesis). Features awesome graphics, full fmv footage of white herself and authentic gameplay, it's fun for everyone. I like how Sega utilized the 1988-92 theme song as well as the opening sequence from the show's 10th anniversary season in 1993 (by far my favorite wheel opening, with the dancing money wedges). I also like how Vanna turns your letters, compliments you on a correct letter guess, and even claps for you, just like she does on TV. Now you can add videos, screenshots, or other images (cover scans, disc scans, etc.) 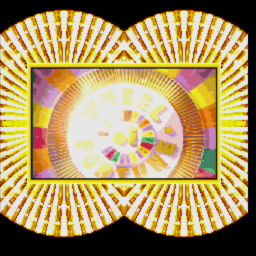 for Wheel Of Fortune (U) to Emuparadise. Do it now!